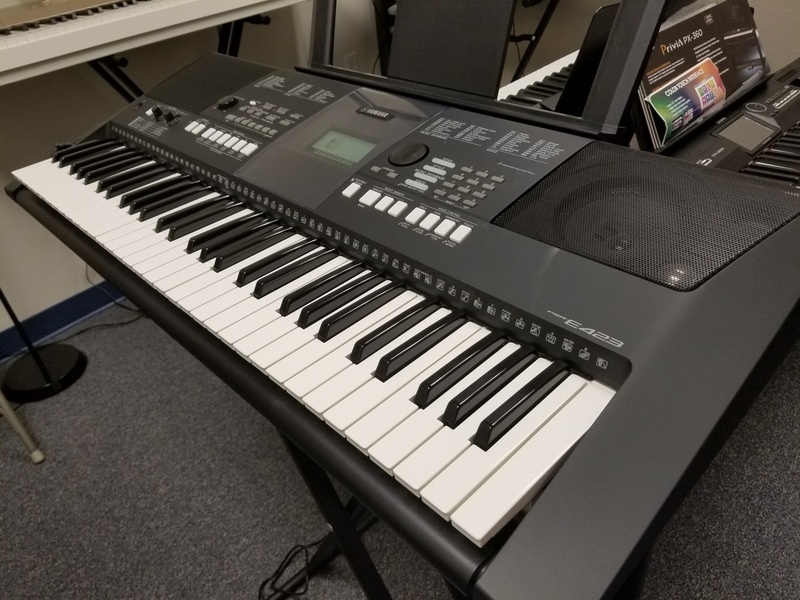 We always have an array of portable keyboards, some with 88 notes, some with 76 or 61. 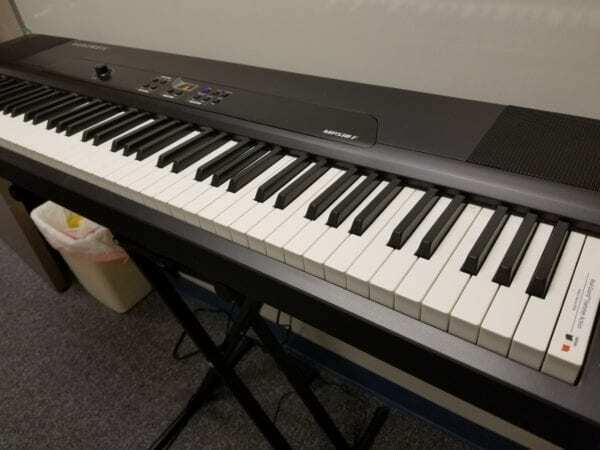 Many have graded hammer actions, since we specialize in pianos that are acceptable to most piano teachers or perfomers, but also have some weighted or velocity-sensitive actions to offer some low-priced alternatives. 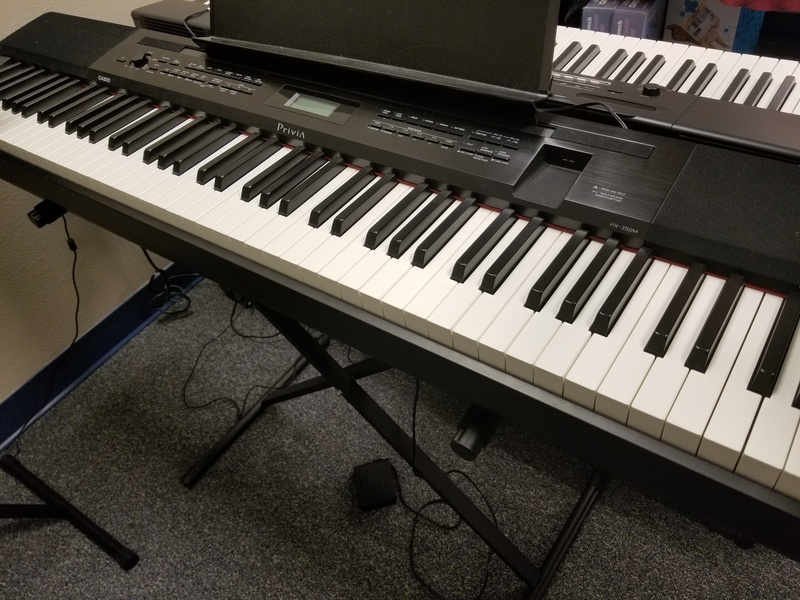 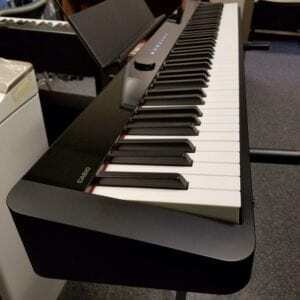 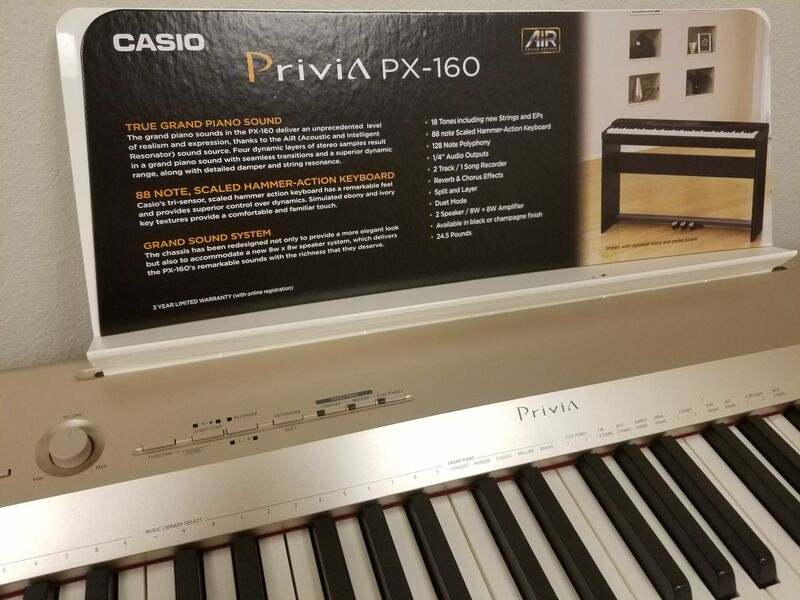 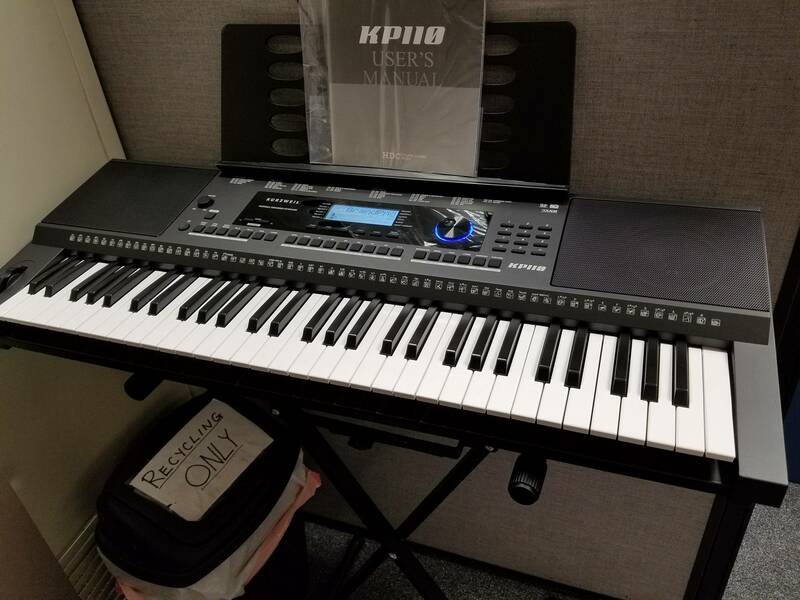 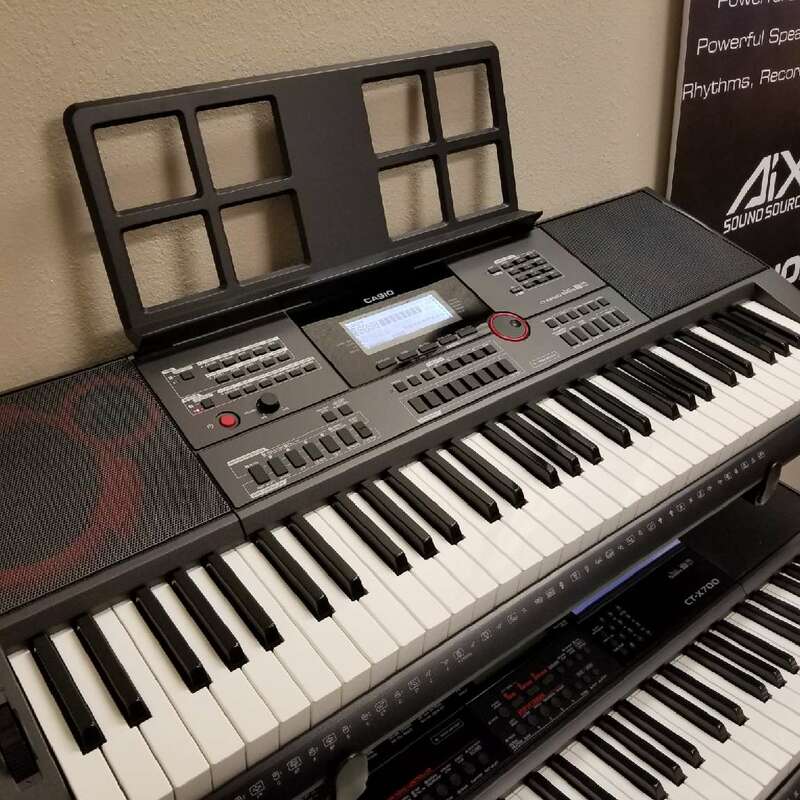 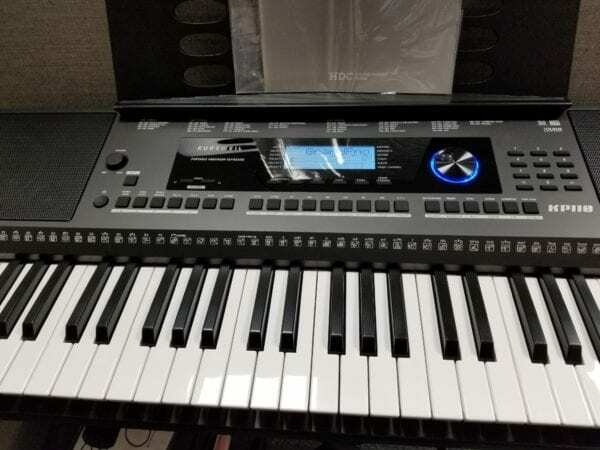 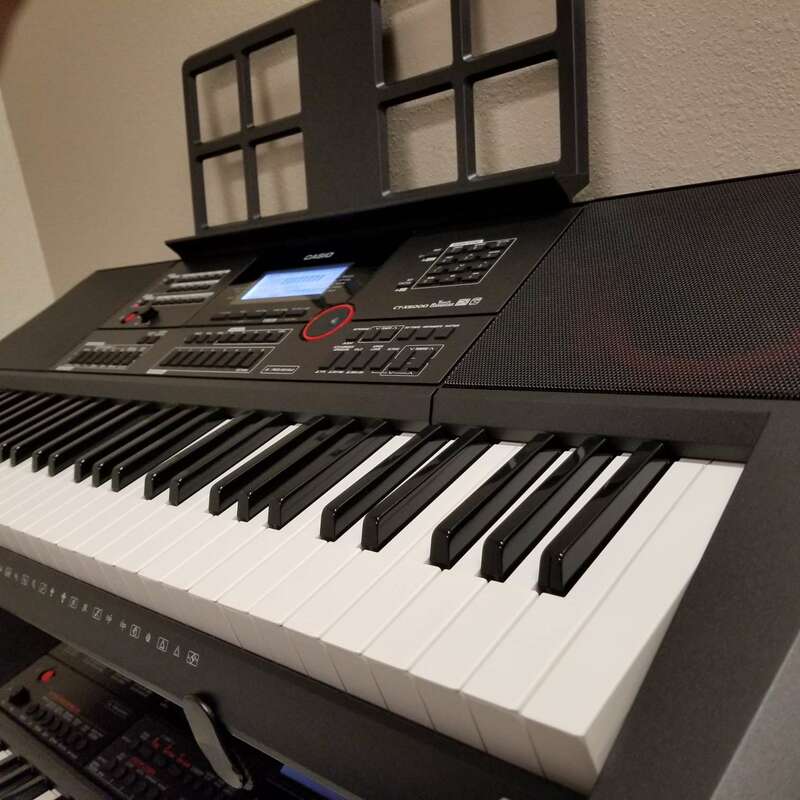 New Privia, and Casio portable keyboards, and we just added several more Kurzweil keyboards to the mix. 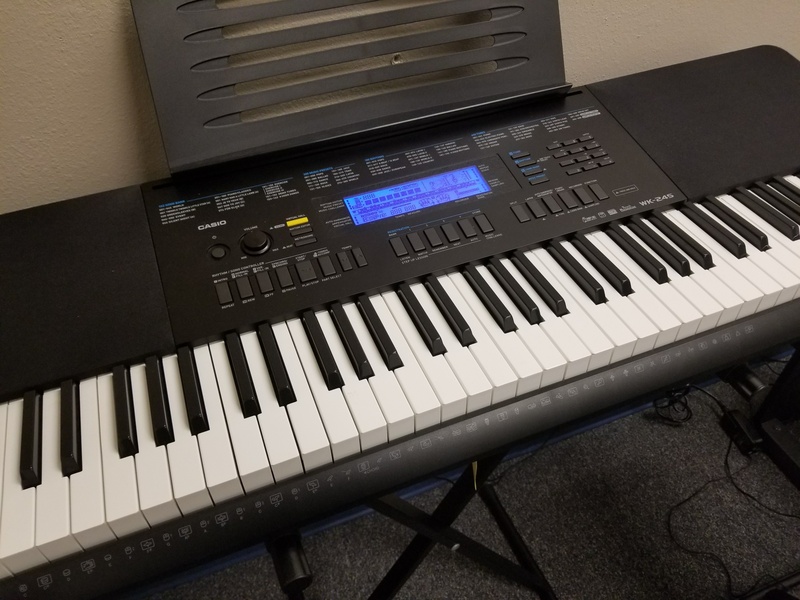 Sometimes used models too! 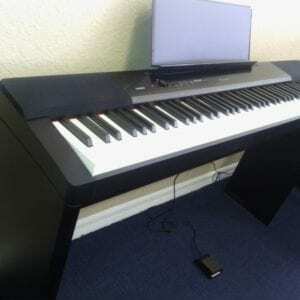 And with The Piano Guys, you get a lasting value, since you can trade up to nicer or newer Digital or Acoustic Pianos. 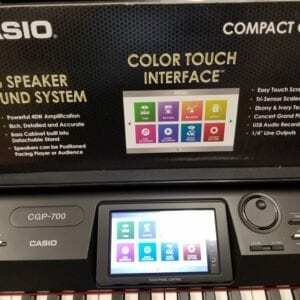 Check out the video for a shockingly good value from Casio, new this year. 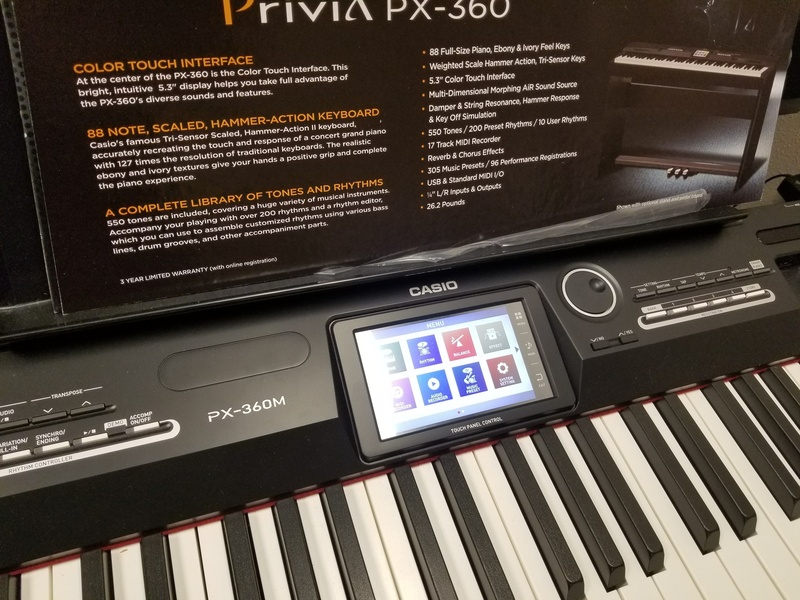 Joe is just having too much playing the CTX5000, and this is the perfect indoor activity for many in FL! We always have an array of portable keyboards, some with 88 notes, some with 76 or 61. 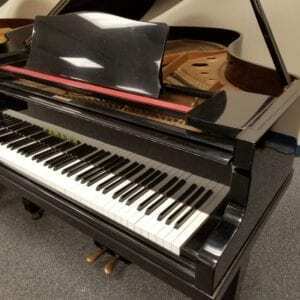 Many have graded hammer actions, since we specialize in pianos that are acceptable to most piano teachers or perfomers, but also have some weighted or velocity-sensitive actions to offer some low-priced alternatives. 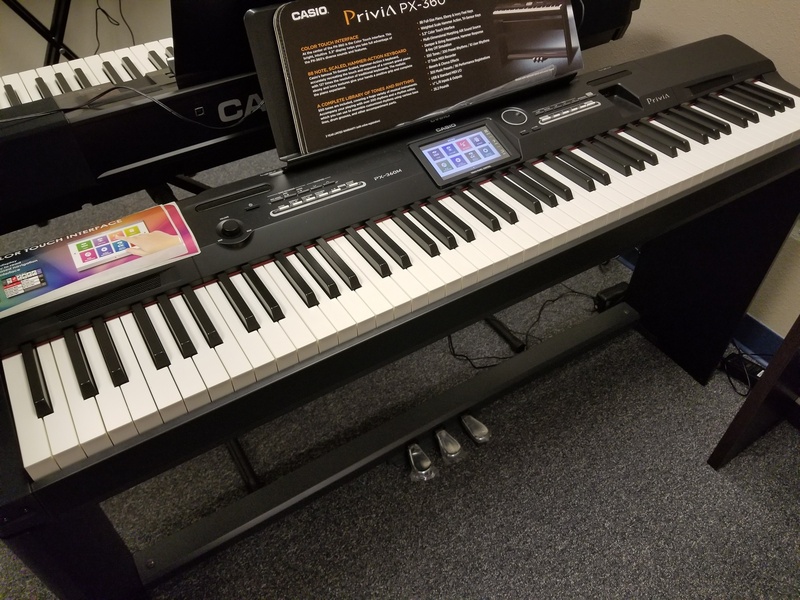 New Privia, and Casio portable keyboards, and we just added several more Kurzweil keyboards to the mix. Sometimes used models too! 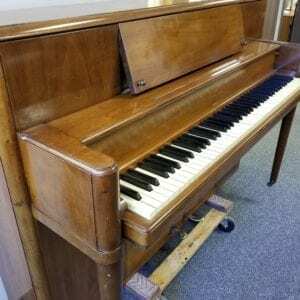 And with The Piano Guys, you get a lasting value, since you can trade up to nicer or newer Digital or Acoustic Pianos. 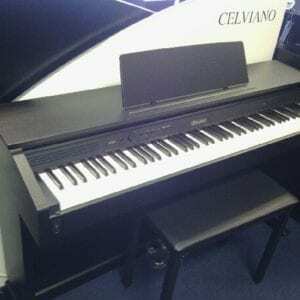 New CTX series in stock, including the powerful CTX5000, with big tone and great sound source. Call us now at 941-830-3578 for price information and purchase.